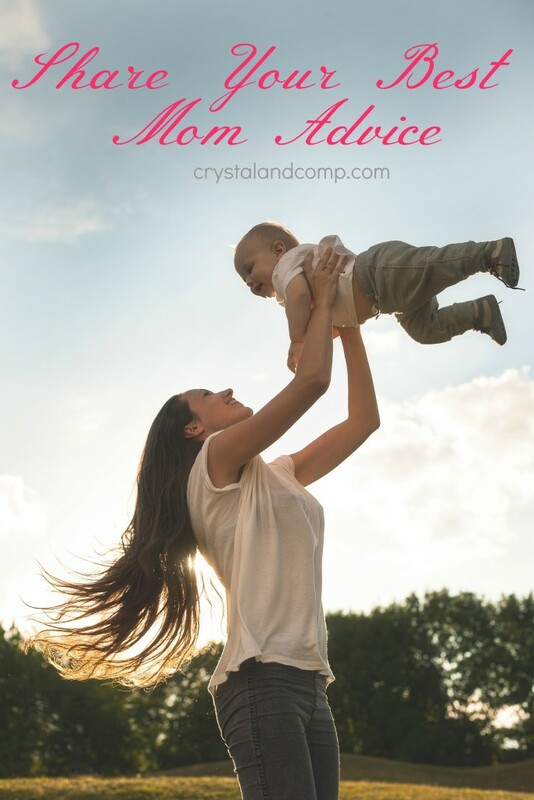 It is a brand new week and I am super excited for the upcoming solutions to be shared right here at Crystal & Co! Each week brings new ideas with recipes,mom advice, decorating tips, and lots of kids activities. Resources at your fingertips! Last week there were 100 great ideas shared so this week will have just as much or more great tips for all you moms and fellow bloggers out there. 1) 3 Dinosaurs shared Kore Wobble Stool: Product Review. 2) Lou Lou Girls shared Crockpot Freezer Meals. 3) Mums Make Lists shared 50 Ways To Save Money On Family Food. 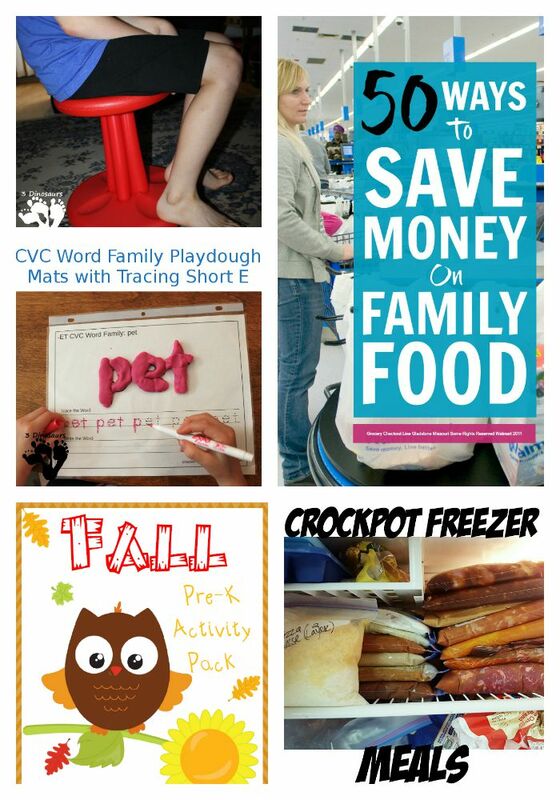 4) Year Round Homeschooling shared FREE Fall Activity Pack. 5) 3 Dinosaurs shared New CVC Word Family Playdough Mats with Tracing: Letter E.